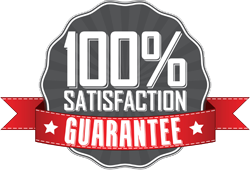 If you’re contemplating a move to the McFarland area, a quality commercial and residential moving service will be your best friend - a friend that saves you time, money, and worry. Let Above Average Movers be your choice of moving company in McFarland. All of Above Average movers have at least 10 years of experience in the moving business. 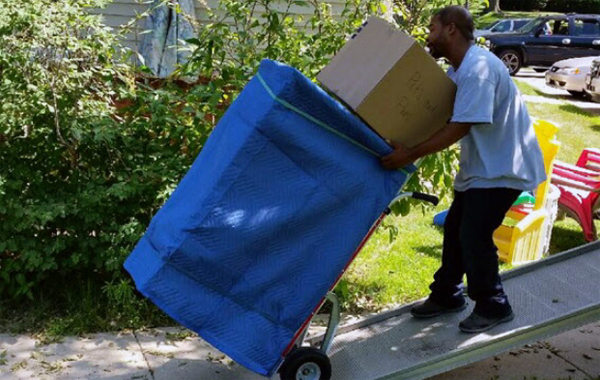 When it comes to all the moving companies in McFarland, trust the affordable team of movers at Above Average to get you packed and moved.